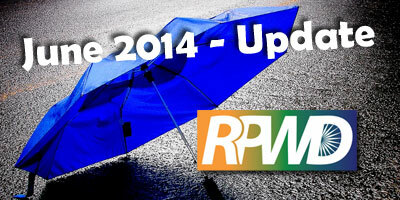 A. S. Narayanan, General Secretary of NAD explains, in summary, the current status of RPWD 2014 bill and the future plans. 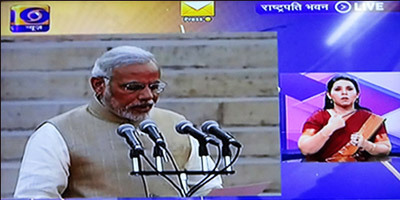 Deaf people turned on TVs to see the Oath-taking ceremony by the new Prime Minister and Ministers which were made accessible in sign language, however their expectations turned out to be a disappointment. 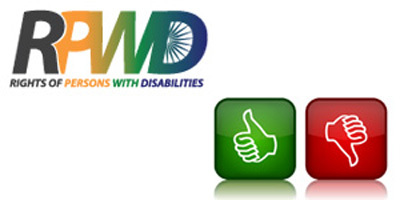 Organised by NAD on 12th April 2014, the workshop summarizes the perspectives of the different deaf leaders on the desired revisions of the RPWD 2014 bill before it becomes into an Act. 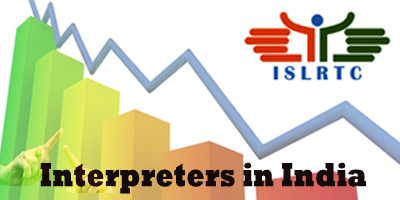 Focuses on the incline and decline in numbers of ISL Interpreters over time, and the poor ratio of interpreters to the deaf people. This needs to change along with RPWD. Two newspaper articles on how RPWD could have an impact on increasing the Votes of a the supporting Political Party. This is our last chance for RPWD to be passed through Ordinance only if the President of India considers it himself. Keep our fingers crossed! Disappointing but Not Giving Up ! 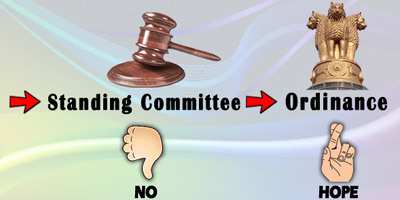 Explains why is RPWD 2014 so important to the deaf persons such that they are hurt when the RPWD is referred to the Standing Committee. 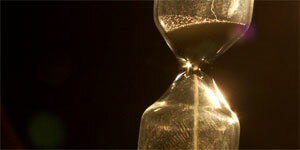 RPWD Bill Passed or Not ? 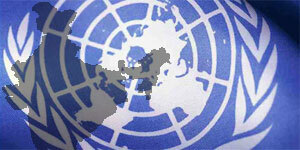 More information on the conflicts faced in the passage of RPWD Bill into the Indian Parliament. 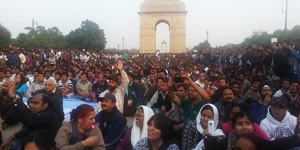 News, photos and newspaper articles on the gathering of more than 15,000 persons with disabilities at the India Gate on February 3rd 2014. A short information on the changes and the struggles that the deaf people faced from the beginning in 1973 till 2012. 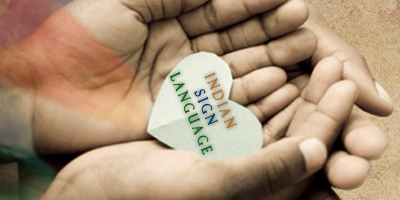 For the first time in its 65th Republic Day celebrations Indian Deaf Community had access to the details of the celebrations due to the presence of Indian Sign Language interpreters. 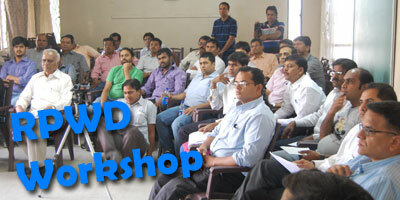 The brief history revolving around RPWD through time which strengthened the determination of the deaf individuals.